Including captions and transcripts with your video content is a fairly easy and inexpensive task. But it will pay off in a number of different ways. And provide the following outcomes to list only a very few. 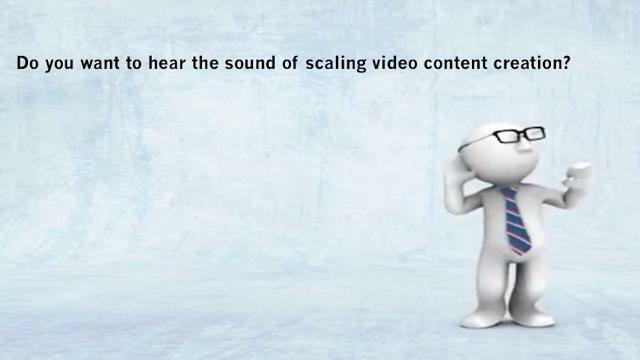 Want to learn how to increase video content productivity with transcripts and closed captions?